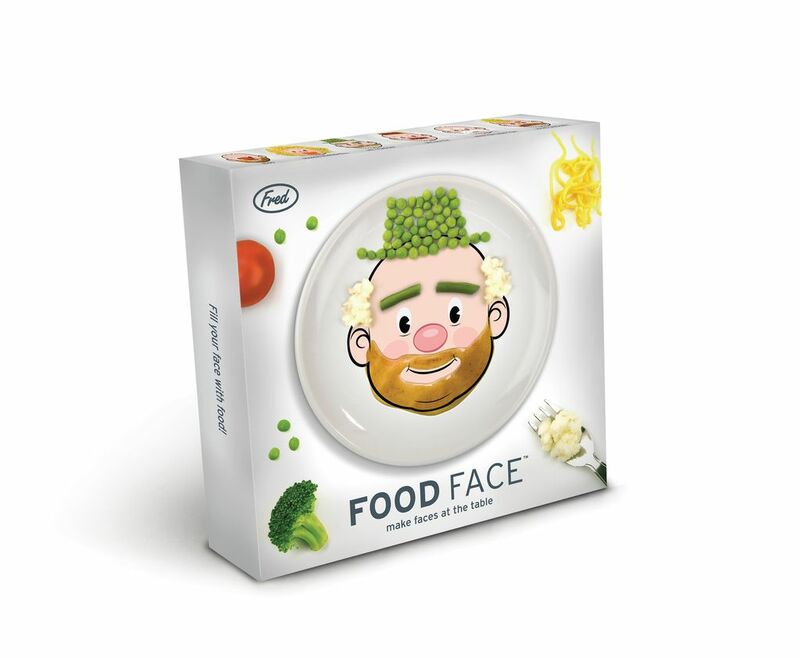 Here's a chance for junior to play with his food and exercise his creativity at the same time! So bring on the mashed-potatoes and peas...the possibilities are endless! 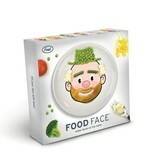 Food Face is mid-size and crafted from hotel-quality, food-safe, high-fire ceramics. It's individually gift boxed with lots of inspirational (not to mention wacky) food art. Wouldn't YOU have loved this when you were a kid?